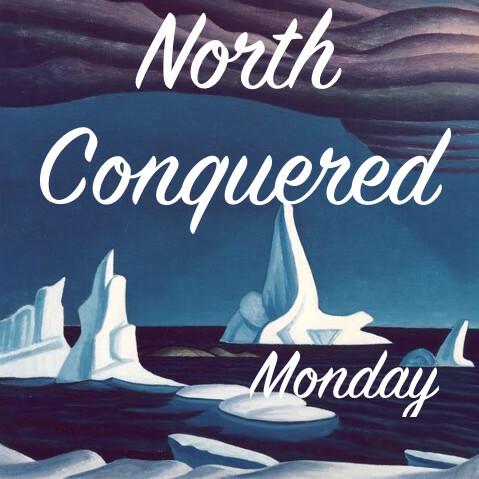 7 Days of Plays written about the North, featuring northern and southern playwrights spanning from the 1930's to now told by a dynamic cast of northern, indigenous and southern performers. Each evening featured a different play. Each performance was followed by a talkback with the cast and audience discussing the stories relevance to who we are as northerners. The audience feedback had some wonderful surprises, some disdain, tears were shared, and history was retold, northern style. 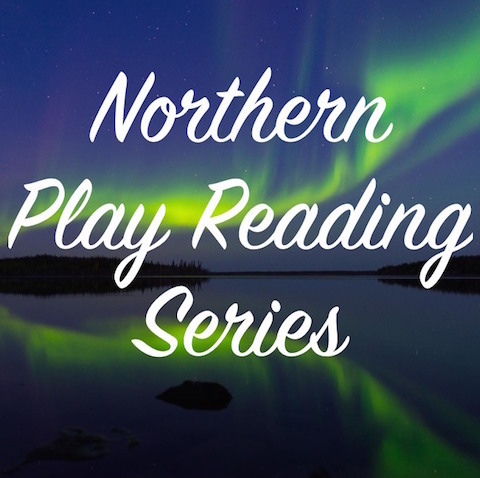 The Northern Play Reading Series was inspired to create are a series of discussions about how the North is being represented in theatre, and what we can do to support it or build upon it to become more authentic. The intention of this series is for the audience to begin defining how our northern voice will be heard in Theatre. The North has always been and remains a focal point globally. It has inspired and continues to inspire: films, books, television shows, and plays. In the past, our history has been written not by us inhabitants but primarily by people who came to have an experience. Now, in the Arts specifically, I think it's time we talk about it. As an indigenous northern artist working as a "creative migrant," aptly coined by Joseph Boyden, I've often portrayed the northern perspective to a southern audience with little opportunity for northerners to be audience members. In 2014, Akpik Theatre co-presented Night at NACC. Night is a theatre production produced by Toronto-based Human Cargo Theatre, written and directed by Christopher Morris. I was proud of the quality of work that was done in this production and wanted to share its success with the North, which we did. Other times though this is not possible. So came the vision. What if Akpik Theatre researched plays written about the North and read them in front of a northern audience. What if it was pay-what-you-can and what if there was a discussion afterwards. What if you voted for your favourite play and Akpik Theatre agreed to produce it in a following season. Are you into it? The event was a success. We even had some diehards come for every reading! All readings and discussions were recorded but due to union rights they are unable to be shared. If you have any questions about the readings of the play or the play itself please do not hesitate to contact us.